Pajarito replaced the old Mitey Mite with a new Magic Carpet to help beginners learn to ski and snowboard. 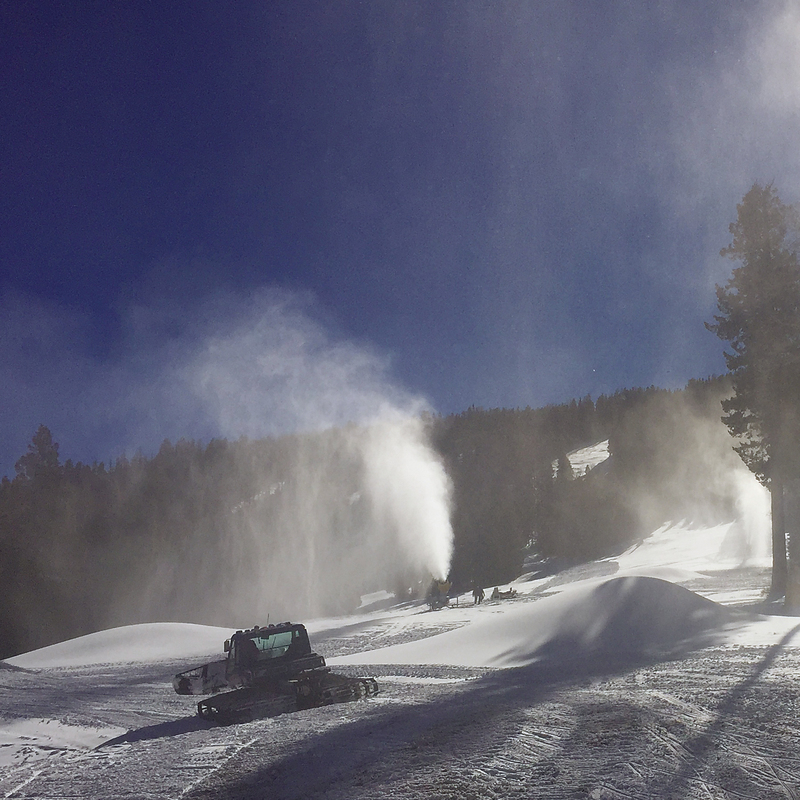 Pajarito continues to improve its snowmaking infrastructure with enhancements to the holding pond and the snowmelt collection system. A brand new pump was fitted into the pond filling system. 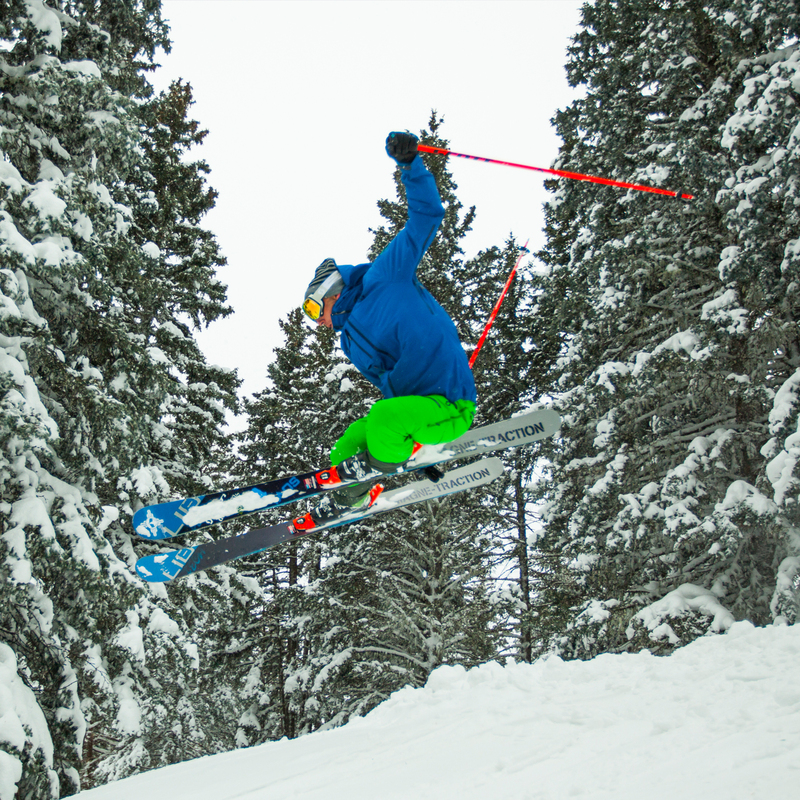 Pajarito continues to manage the ski area’s hazard trees that were damaged by the Las Conchase fires, while improving future fire mitigation and forest re-vegetation. Pajarito Mountain offered a new mountain bike pass for just $149, valid at both Pajarito and Purgatory for unlimited uplifts with access to a variety of trails. Crews worked with the Los Alamos Ski Club to manage the ski area’s 700 acres of trees, targeting those that were damaged by recent fires. This work– which includes future fire mitigation– created new trails and improved the mountain experience. Added a new trail on the west side of the mountain, providing a gentle slope ideal for beginners. 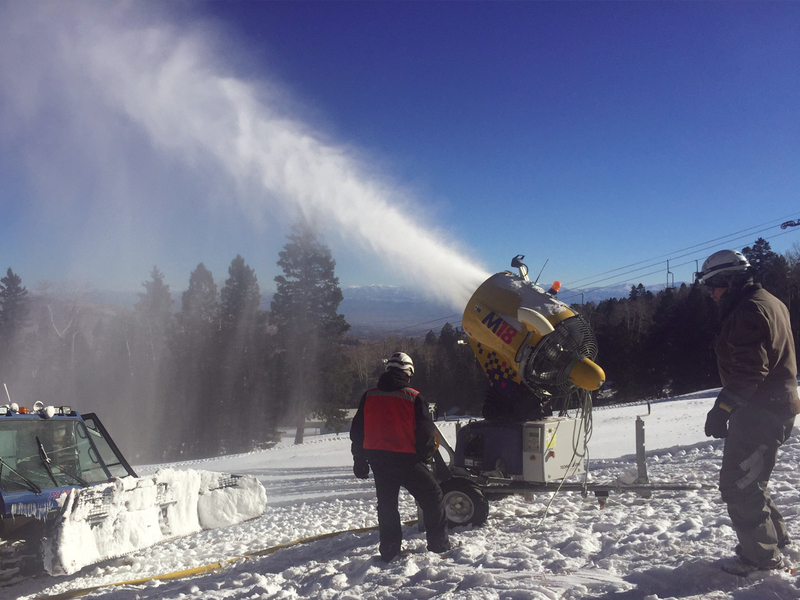 Improved water collection efforts for snowmaking, which means mountain crews were able to make more snow than ever before, allowing the ski area to have one of its earliest opening days in recent history.